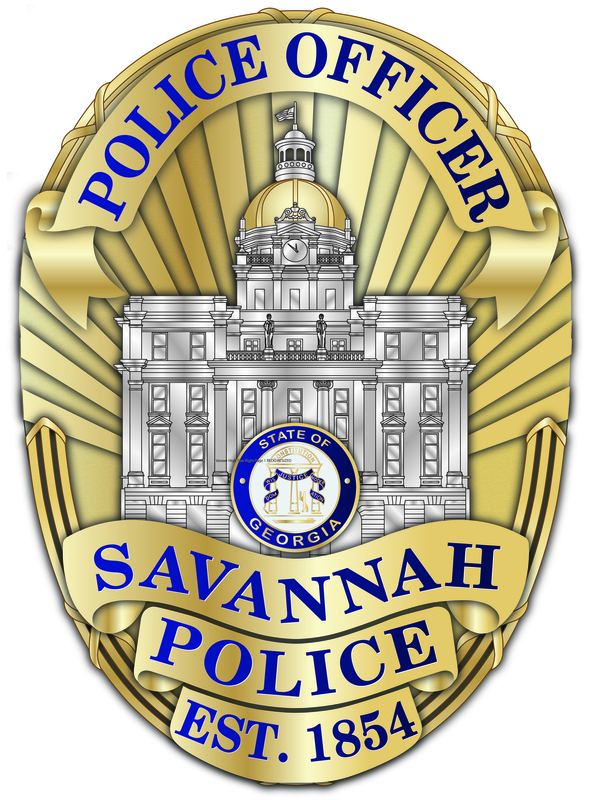 UPDATE 01/21: On January 20, Franklin and Dogan turned themselves into police at the Savannah Police Headquarters. 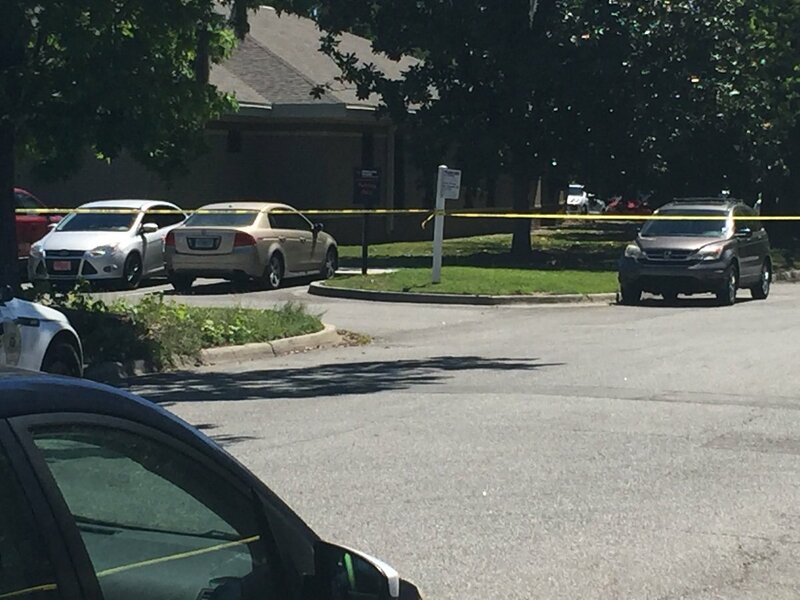 They were both served their warrant for aggravated assault and transported to CCDC without incident. 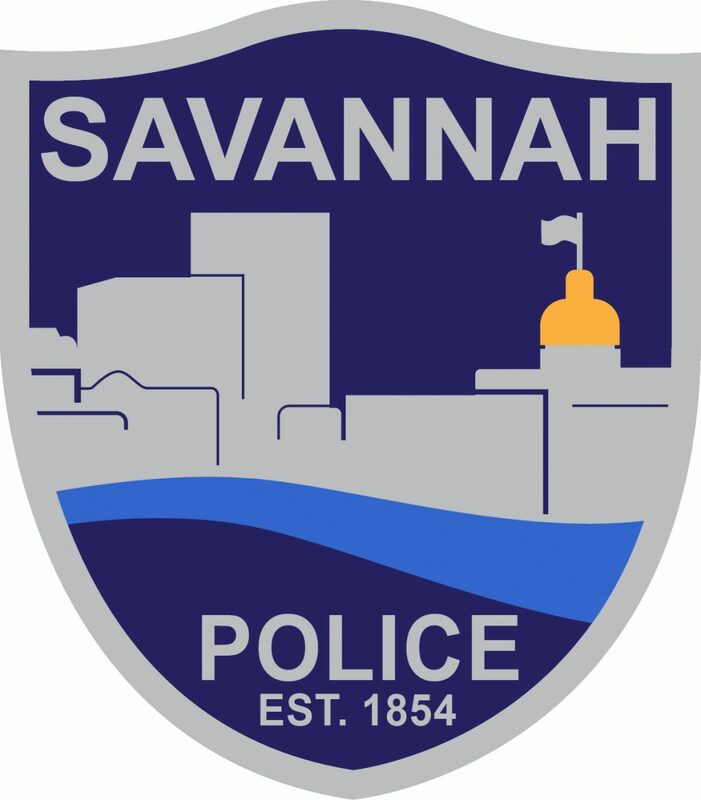 Savannah Police would like to thank the community for their assistance with this case. 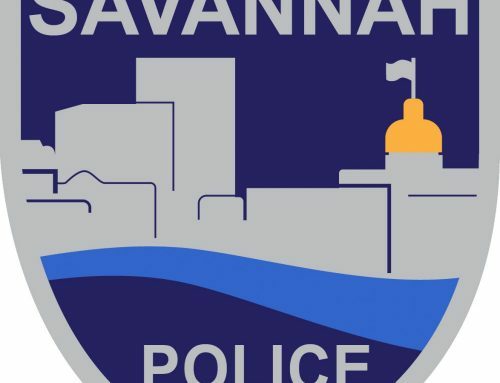 SAVANNAH, GA (January 19, 2019) – The Savannah Police Department Violent Crimes detectives are requesting the public’s help in locating two suspects in a shooting that occurred yesterday evening. 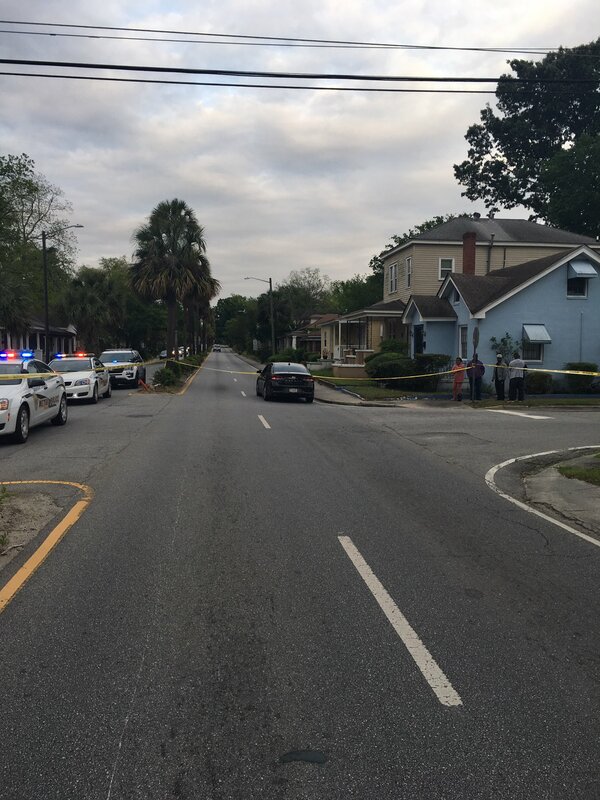 At around 8:20 p.m., officers responded to the 2000 block of E. 57th Street in reference to a shooting. 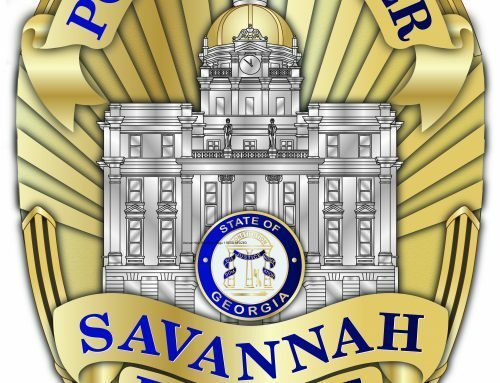 Officers located Ernst Miller, 58, with a non-life threatening gunshot wound. 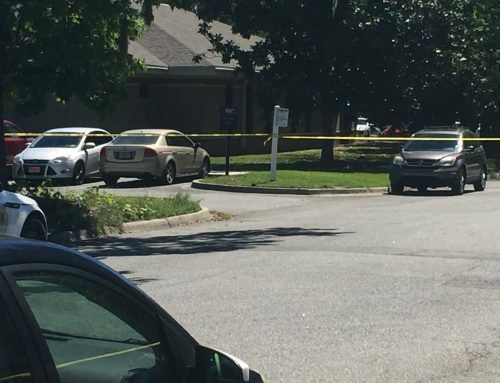 He was transported to an area hospital for treatment. 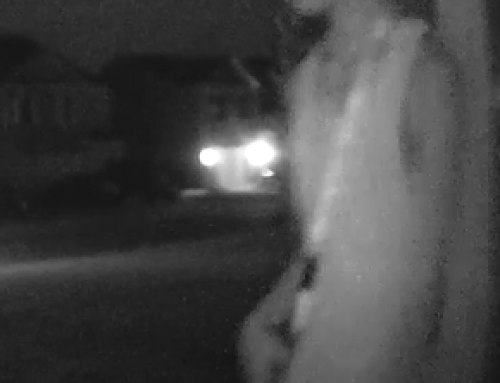 Officers also located damage to property in the area. 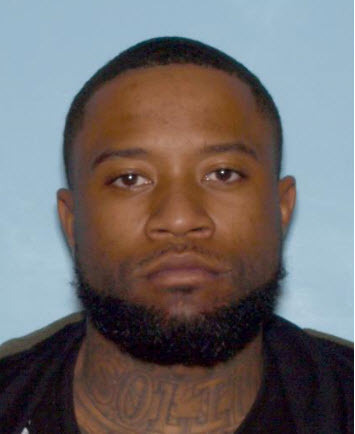 During the course of the investigation, detectives quickly identified Jonathan Franklin, 25, and Bryant Dogan, 29, as responsible parties for the shooting. 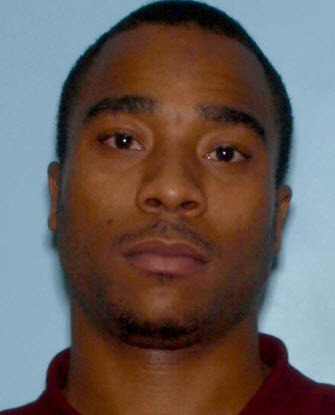 They both have warrants for aggravated assault. 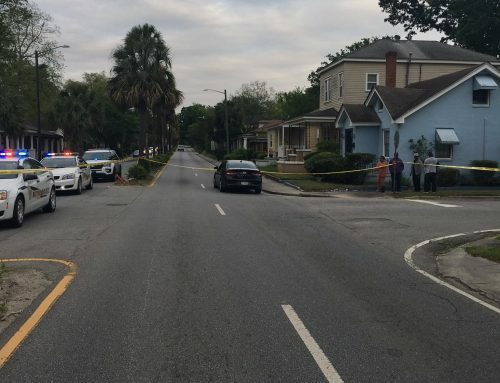 Anyone with additional information on this case or the suspects’ location should contact our tip line at (912) 525-3124 or CrimeStoppers at (912) 234-2020. Tipsters are anonymous and may qualify for a cash reward.